"Rice is my favorite food, but when I'm grown I'll be a soldier. Farmers don't get much money and with a soldier's pay I can buy all the rice I want." 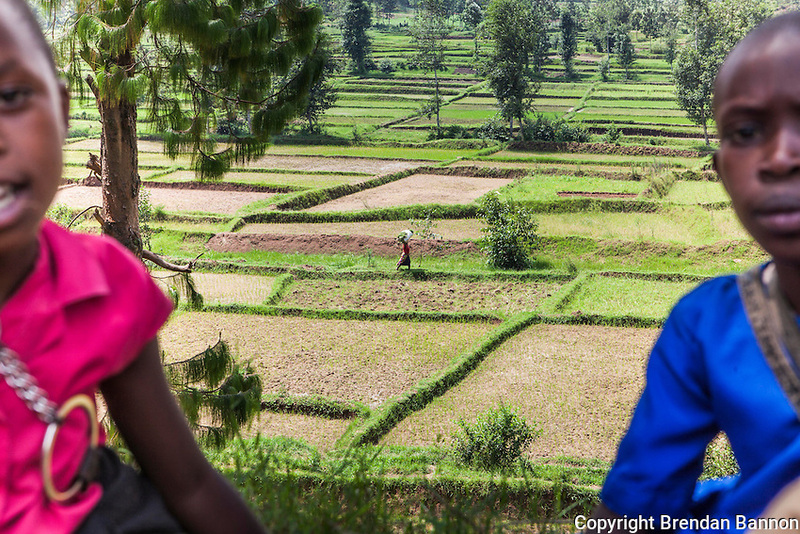 -Simon Majyambere on the road to Butare above a rice paddy. Photo by Brendan Bannon Rwanda, Feb. 27, 2014.